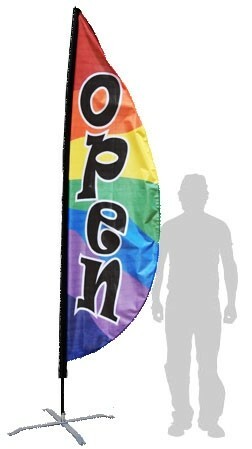 Let customers know you are OPEN for business with our rainbow colored open business flag. 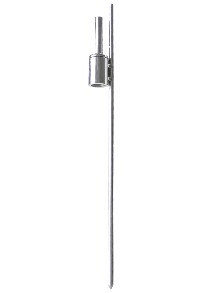 The multicolored Panel Open Feather Flag design is eye-catching and easily readable. The design read OPEN from top to bottom. Flag made in the USA. Fast Shipping!